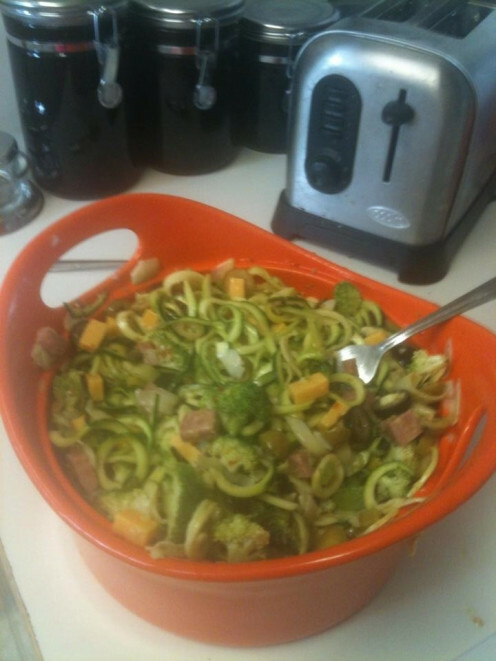 Healthy Alternative For Noodles, Zucchini Noodles With A Spirooli. Different Zucchini Noodles You Can Make With The Spirooli. 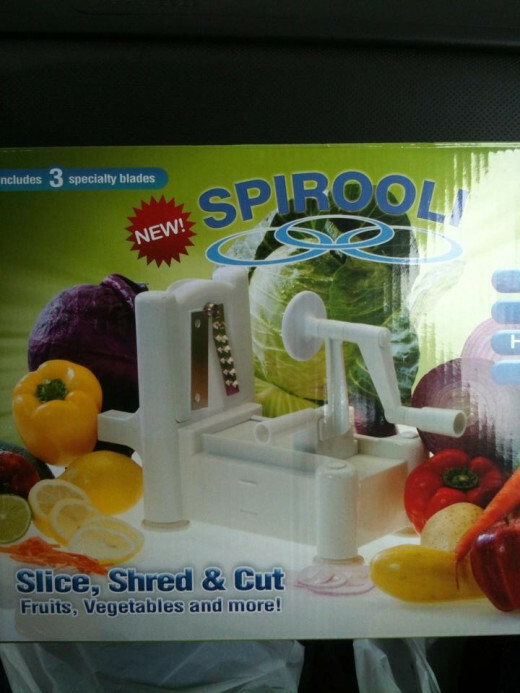 There are three different blades that come with your Spirooli. 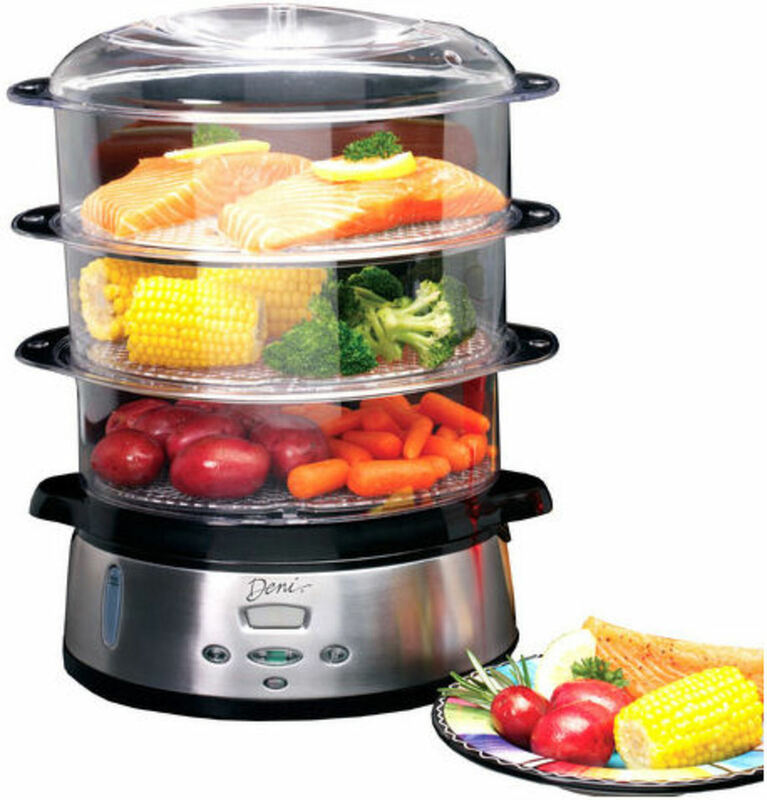 You can also make curly fries, coleslaw, hash browns, and use this for many other uses to chop fruits and vegetables. Depending on how you like to make your fettuccine, you can add the noodles you cut to your own sauce or you can follow this healthy recipe from veggietorials on YouTube. 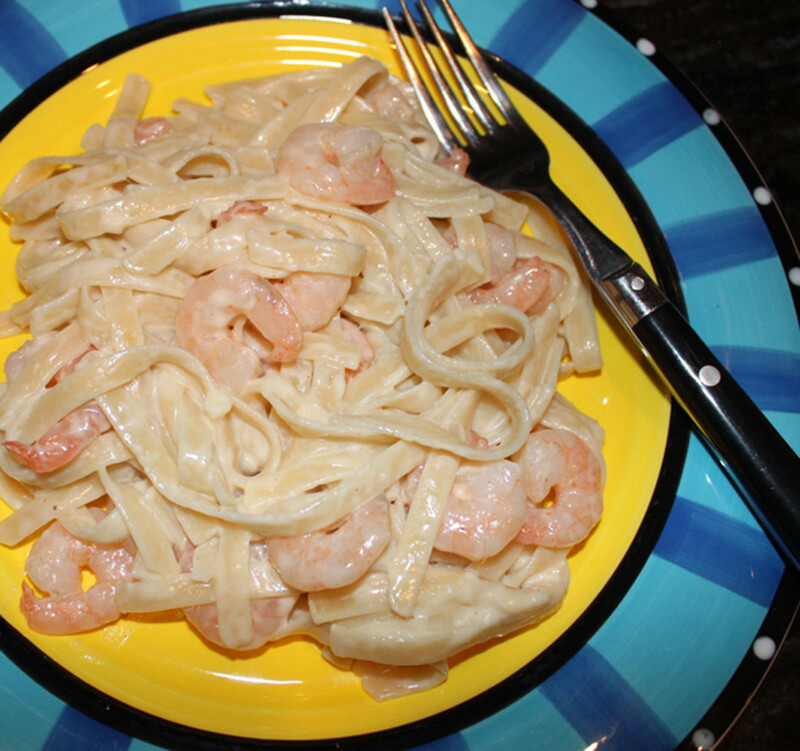 I will post her video for the healthy way to make Fettucini Alfredo sauce. This is my own dish I make every summer. 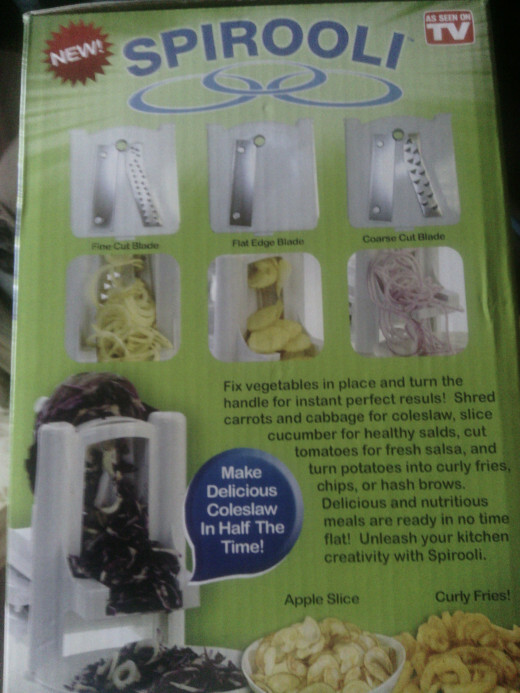 I used to use spiral noodles made with all those preservatives but now after buying my spirooli I make it healthier, using zucchini to make my noodles. Making your own noodles from zucchini is so much healthier and good for you! I make a lot of zucchini noodles then I will have to tell you that I do not really measure out or have a certain amount of each item in my summer dish. 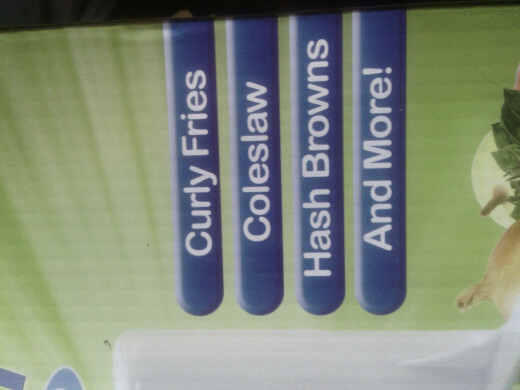 I eye it out and add in any amount of each ingredient I desire. 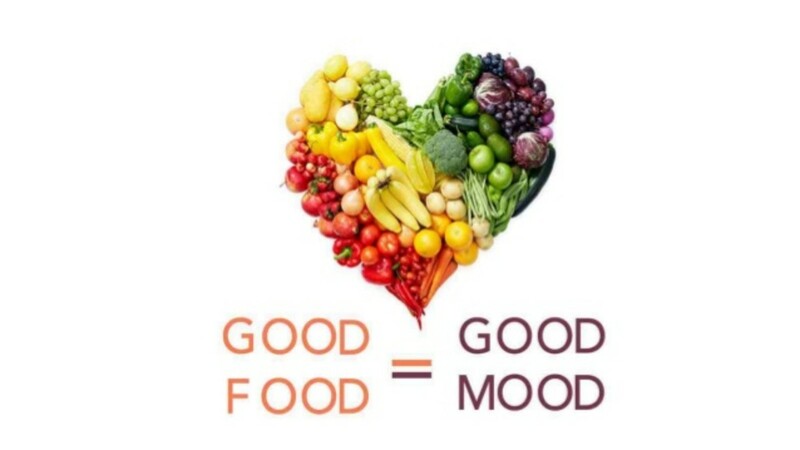 If I like more broccoli then I add more if not I add less. 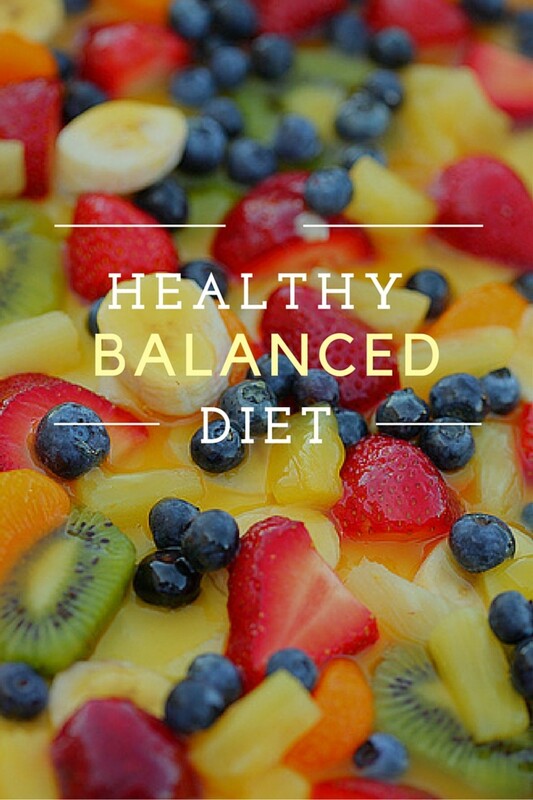 This is your own desired salad, you get to add in how much you like of each ingredient. I am only giving you what the ingredients will be in this cold summer dish. Where Can You Find A Spirooli? I found mine at Bed, Bath and Beyond Store. You can find them possibly at other home stores or amazon.com, eBay. 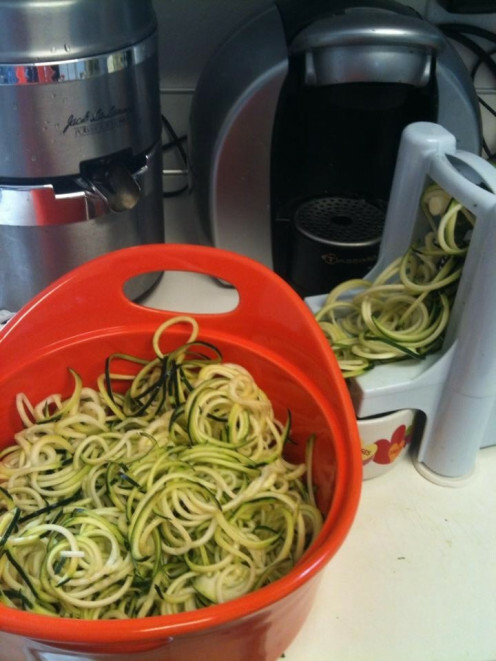 If you want to make angel hair pasta the Spiralizer is what you may also want to buy. Another great way to have noodles that resemble spaghetti noodles if you cannot afford a spirooli or spiralizer would just to go buy a spaghetti squash and cook it after you cut it in half. You can place each half down on a baking sheet and bake it or boil the squash after you cut it open and remove the seeds. How did you like the recipes? Which one do you like the most?